Because it is the first ever Meet Magento Conference in Singapore 😉. There are a lot of ways to keep up to date with the Magento industry. The community is incredible and you’re almost never left in the dark on new developments. So why should you dedicate time to travelling to and attending a conference, especially when it’s all already available online? 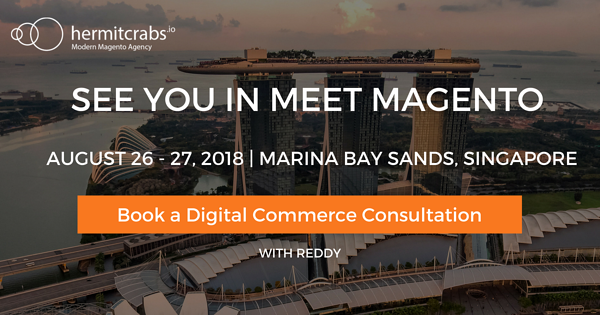 Meet Magento Singapore is just around the corner, which means it’s time to remind ourselves why it’s worth making the journey to these events in person, and how they can benefit you and your eCommerce store. Imagine 2018 has come and gone, but it left a trail of questions and new challenges in its wake. Meet Magento SG is an excellent opportunity to follow up on some of those questions. As are any other Magento events. Sessions such as Next-Generation Shopping Experiences with Magento and PWA are a perfect example. Much was talked about PWAs and how they would integrate with Magento at Imagine 2018. However, ultimately we were left with an announcement of the Progressive Web Applications Studio, and not much more. Next-Generation Shopping Experiences with Magento and PWA will build on what’s already available and talk about ways of making Magento stores run faster, now. There will also be a panel about PWAs too, allowing for everyone to contribute to the discussion and ask the questions they think need to be asked. One of the best things about these Magento events is that they provide an opportunity to network with other Magento users. 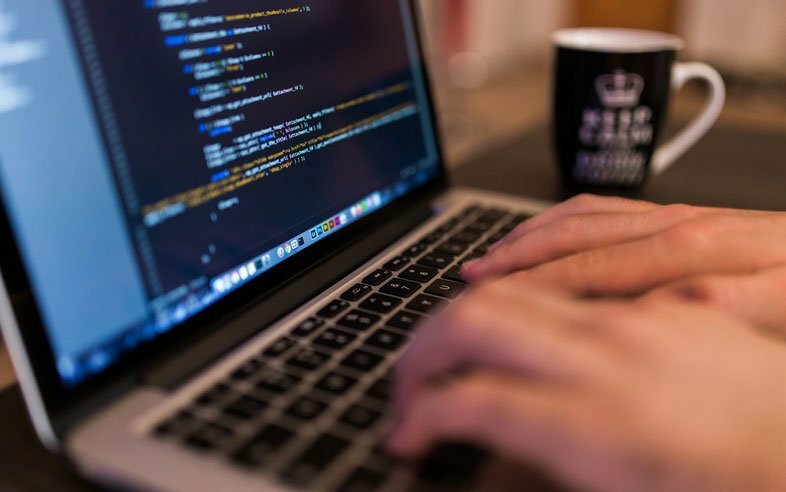 While the sessions can be great for picking up on specific knowledge and industry developments, just talking to fellow devs or users can provide insights you otherwise miss. The Future of CX: Engaging the Channel-Less Customer Which is Special Keynote Track from Nicholas Kontopoulos . Everyone is using smart phones, not just millennials, it’s everyone. Everyone is becoming reprogrammed as a result. Focus CX means helping people and understanding where to add value, and then technology becomes an enabler. Which is the critical element of digital transformation. With each Meet Magento event comes a host of optimisation strategies that extend beyond the Magento platform itself. These strategies are designed around minimising pain points for both you and your customers, by extending functionality or just making practices more efficient. Attending Meet Magento SG means you’re going to be in one of the world’s busiest and most exciting capitals. If don't much about Singlish, this 100% means it’s time to do a little exploring. From huge tourist attractions like Marina Bay Sand (Venue) and Gardens by the Bay (near the Venue) to Sentosa island located just a short train from Marina Bay Sands, Meet Magento SG will be a conference location you won’t forget. We look forward to seeing you there! Our team will be at Meet Magento. We’re looking forward to an inspiring event and spending time with like-minded people, see you there! As one of the leading solution providers for Magento Commerce, we build our digital experiences exclusively on the Magento platform. Our staff is composed of the most knowledgeable experts in omnichannel and Commerce. Our focus on strategy, design, and technology makes Hermitcrabs a first-class partner for digital solutions and commerce within B2B and B2C.